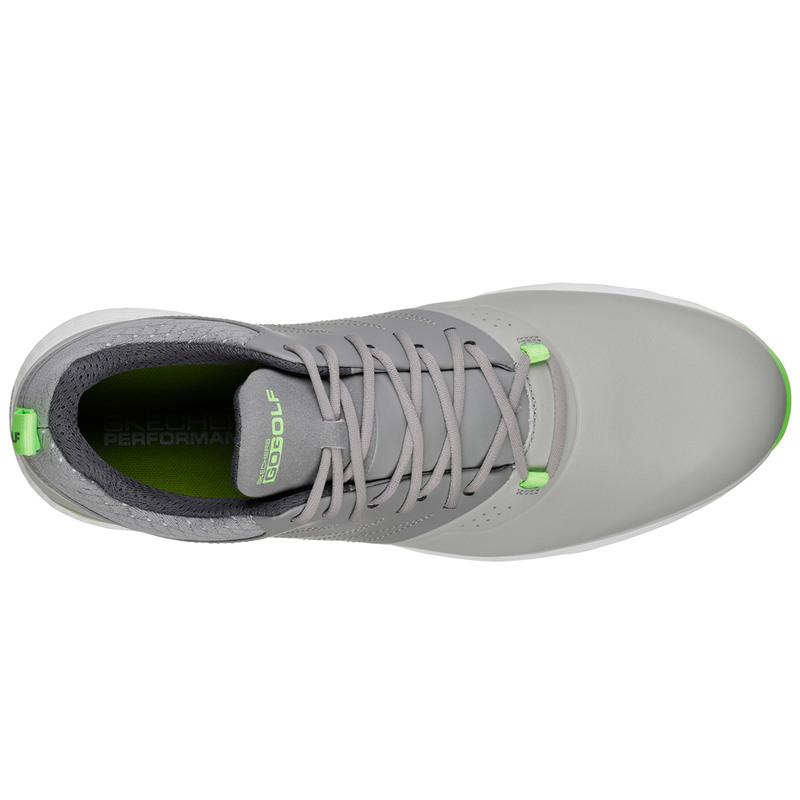 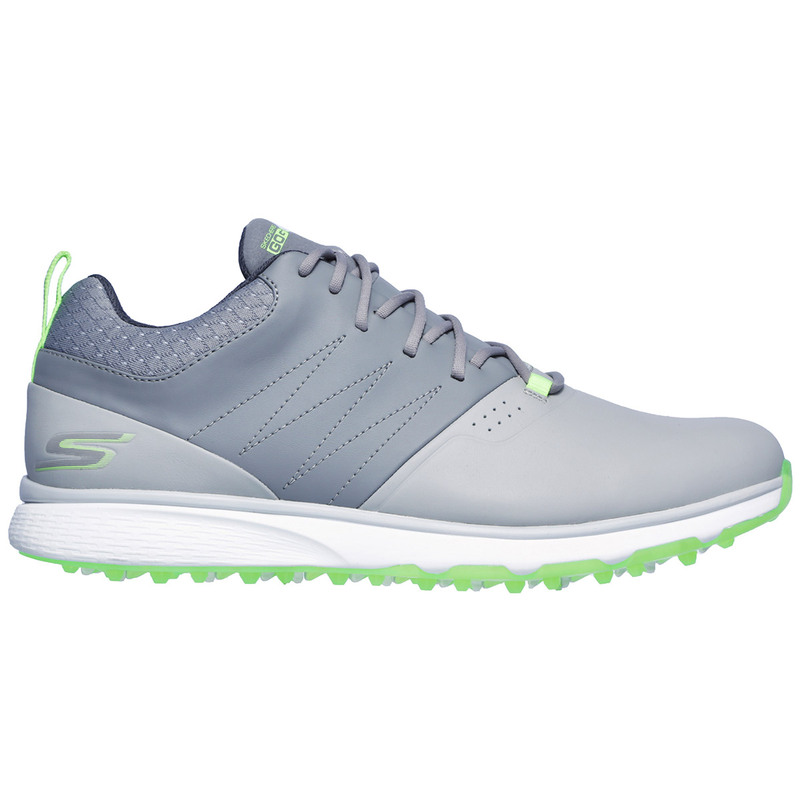 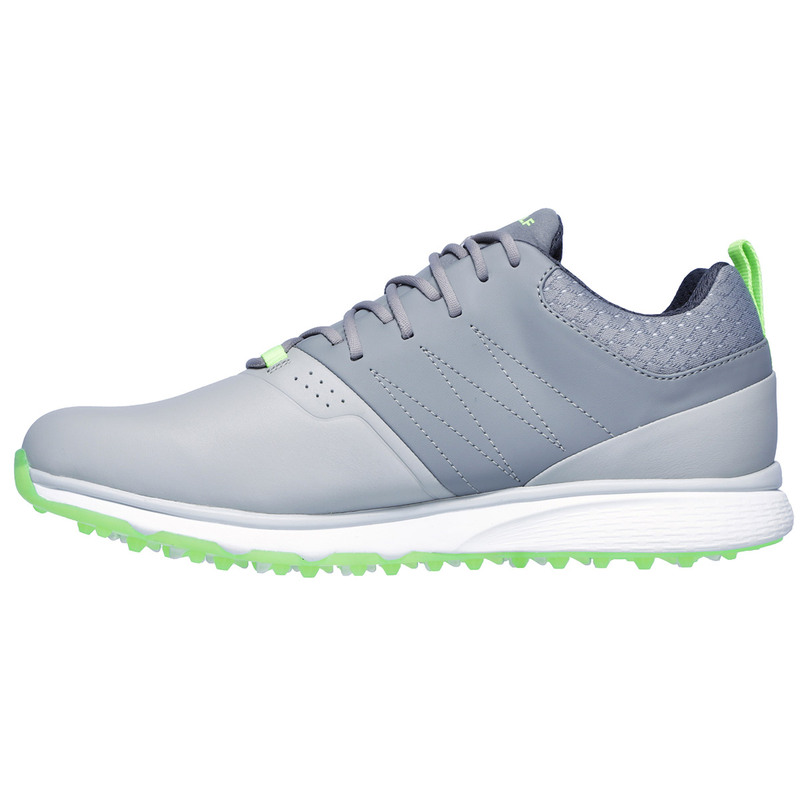 These high performing golf shoes offer waterproof protection and have innovative comfort technology, with a GRIPFLEX™ spikeless TPU outsole to provides superior traction and flexibility. 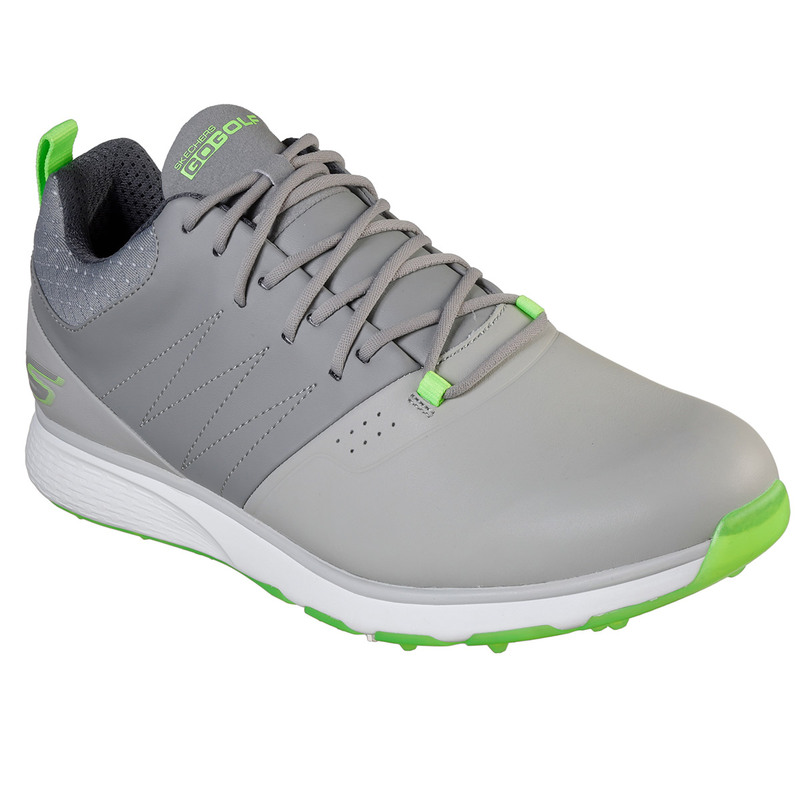 The cushioned insole as based on the GOwalk Max walking shoe, the GOGA Max® technology insole offers high-rebound cushioning, which is perfect for playing golf for a variety of different course conditions. 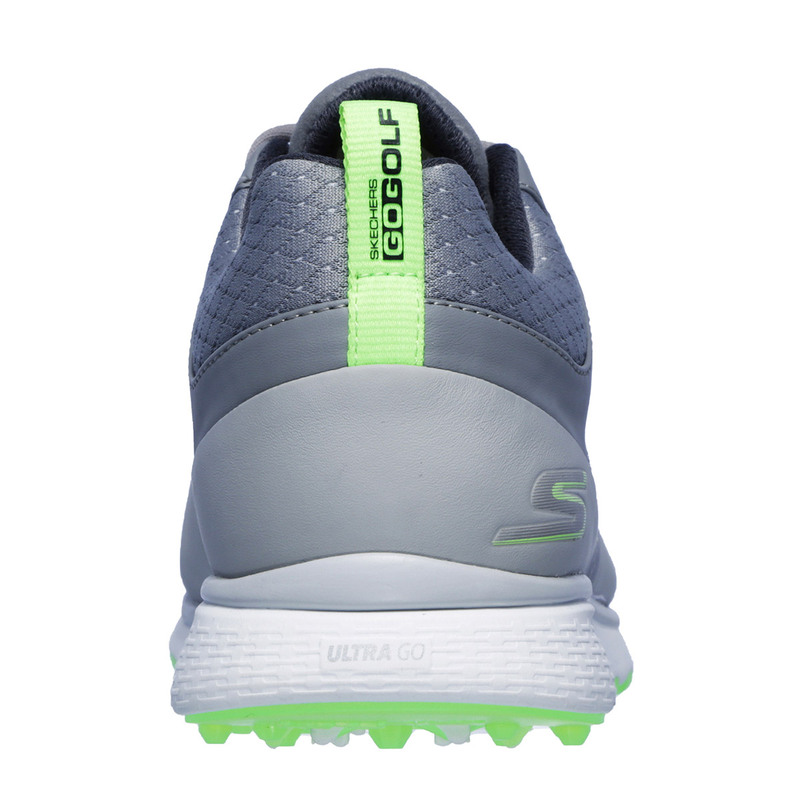 This spikeless traction system features non-penetrable teeth for multi-directional grip, these teeth also minimise turf damage to ensure you leave the green in perfect condition. 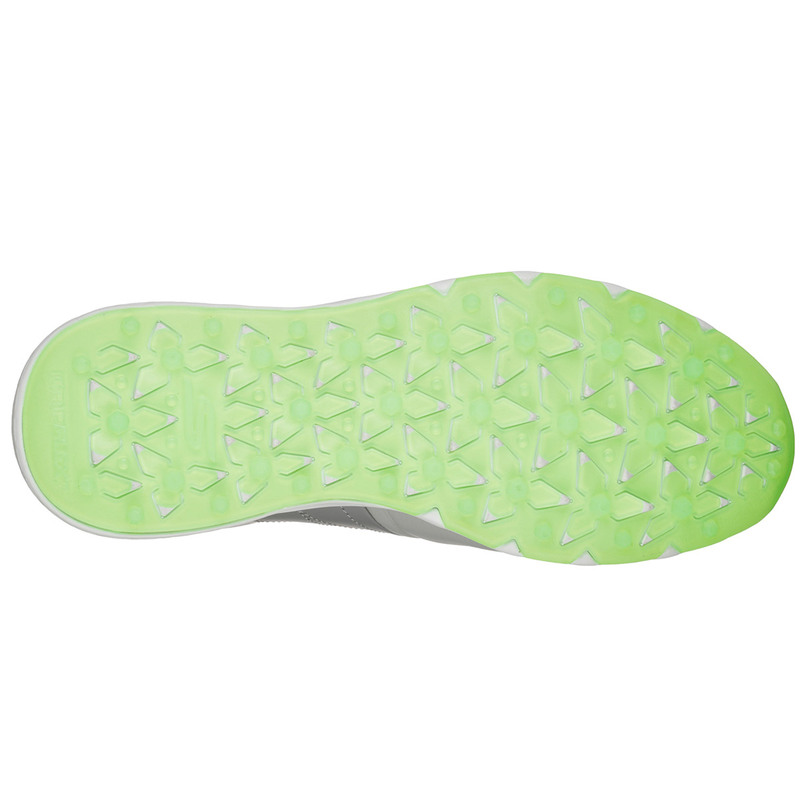 The outsole also benefits from strategically placed lug geometry for even more traction performance.